Mas Body Gym is a high quality facility located in Middlesbrough. The excellence of Mas Body Gym was recognised at the 2014 National Fitness Awards, where the club came runner up in the Best New Gym category. 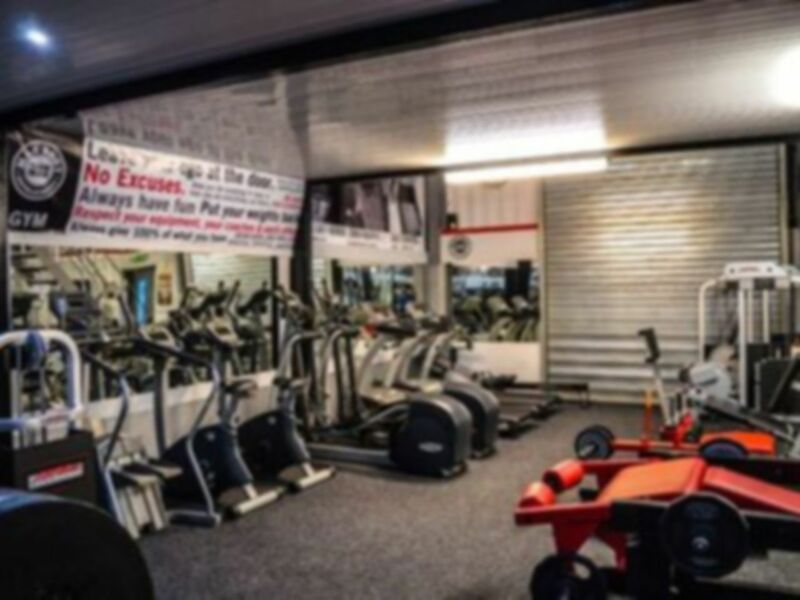 You’ll receive a warm welcome at Mas Body Gym, whether you’re looking to beef up, to tone down, maintain the body that you worked hard to achieve or simply want to climb the stairs without running out of breath. The excellent facilities at Mas Body Gym include a cardio and resistance area with a full range of Life Fitness equipment. 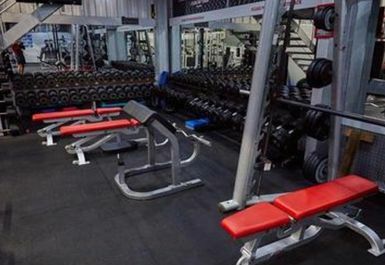 There are extensive free weights and a strong man area, with dumbbells up to 70KG, Olympic bars and plates. The floodlit Astroturf functional training area houses various equipment such as Prowlers, Battle Ropes, Barrels, Tyres and Power Bags. Mas Body Gym also provides you with a custom-built, rubber-floored callisthenics area in which hundreds of bodyweight exercises are possible. Mas Body Gym has recently added a virtual studio which is included in your PayasUgym pass, featuring classes such as Insanity, body combat and much more! Additional facilities at this club include a Café and protein bar serving hot and cold food and drinks, a shower room and changing area. Bootcamps and fitness classes run 5 days a week and can be booked in advance from reception for an extra cost. 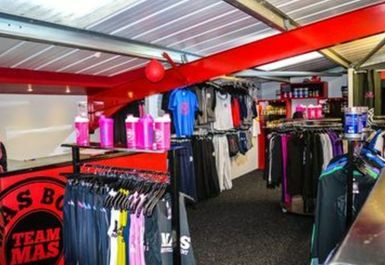 Mas Body Gym is the home to the fitness clothing brand ‘Mas Body Development’ stocking the full range of clothing for men, women and children. There so an onsite supplements store, stocking top brands such as, USN, SCITEC, GASPARI. There is a tanning lounge, available for use at an additional cost. For more information, please contact reception. 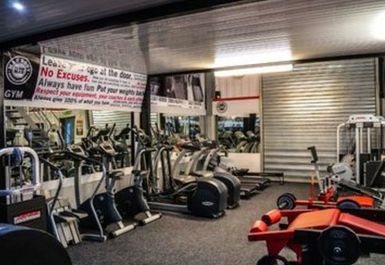 Mas Body Gym is located in Skippers Lane Industrial Estate, on Metcalfe Road. A variety of bus routes stop close by, including routes 64 (Middlesbrough – New Marske), 747 (Middlesbrough – Lingdale) and 794 (Middlesbrough – Lazenby Village.